The company said it never “mentioned or announced” any more episodes of the anime and said the report “is not true at this moment.” This is so typical of Toei Animation. I don’t know why are they trying to HIDE it when it’s been confirmed through MULTIPLE sources and it has been revealed accidentally too. 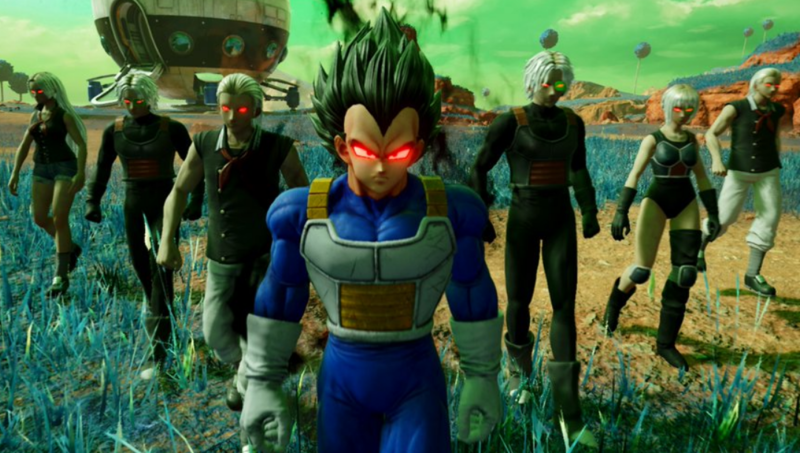 The last time, when the Italian Vegeta voice actor talked about the production of new episodes – Toei didn’t care until it went viral. The interview is still there on the website and Toei denied all this only when our community made it go viral. I mean, I am scared. What if Toei Animation actually announces the return and the news goes viral? I am scared that they will deny their own statements and say it was a mistake. I think everyone is really frustrated over this. I mean just what are they planning? They are being really weird about this whole thing. Well, I would recommend you guys to just relax and chill as the episodes will surely come back. Even I am sick of all these reports and denials. I share the happy news and just a few hours later Toei just takes all the happiness away. 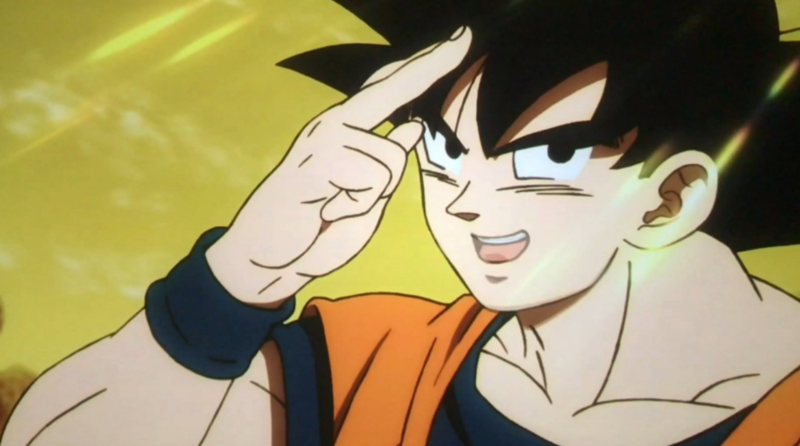 Dragon Ball Super will come back and we will update you guys only when there’s a RELEASE DATE confirmed. That’s it for now. Sorry for all the mixup. Let me know your thoughts down below! Dragon Ball Super: Broly Official Plot Revealed! 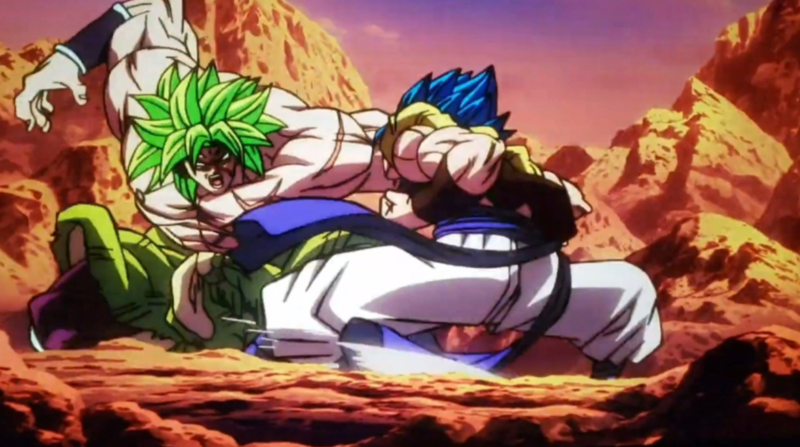 Next story Dragon Ball Super: Broly Crosses $100 Million Globally Breaking All Records! Previous story Dragon Ball Super Is Returning As Toei Animation Is Making More Episodes Of Dragon Ball Super!